Martha White Mixes Save the Day! In my recent trip to Smith’s, I mentioned that I had grabbed a few ‘extra’ items. 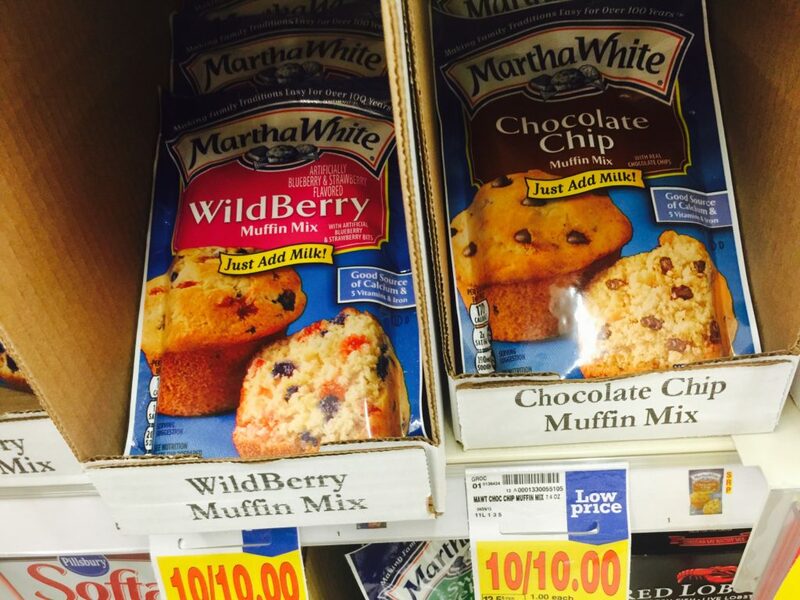 I grabbed some Martha White® Baking Mixes that were on sale for an awesome price in the baking isle. 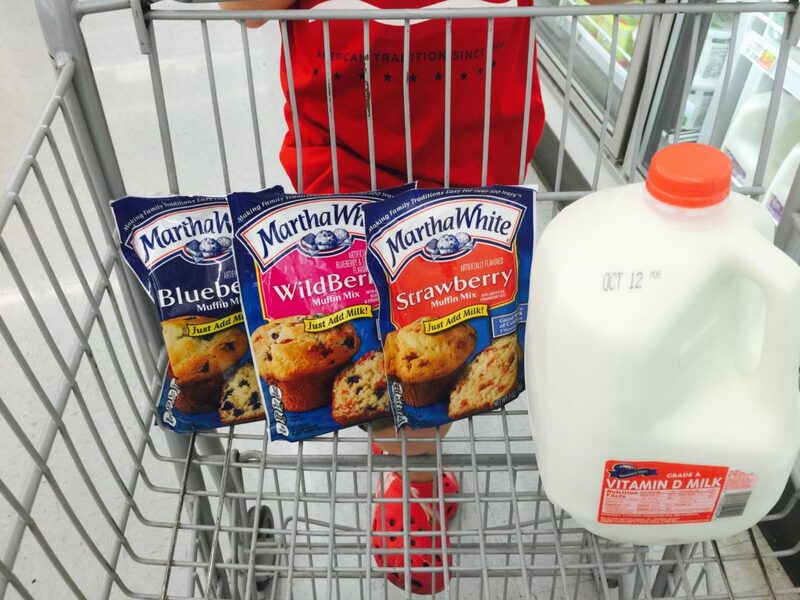 I had my kids in tow and they were pretty stoked to see me throw some Martha White® Baking Mixes in the cart. If it had been up to them, we would have come home with a whole lot more. Baking mixes come in handy in so many circumstances. They are great when I’m in a hurry, when I need to make a gift basket, when my kids want something easy to bake, & when I’m just plain lazy. 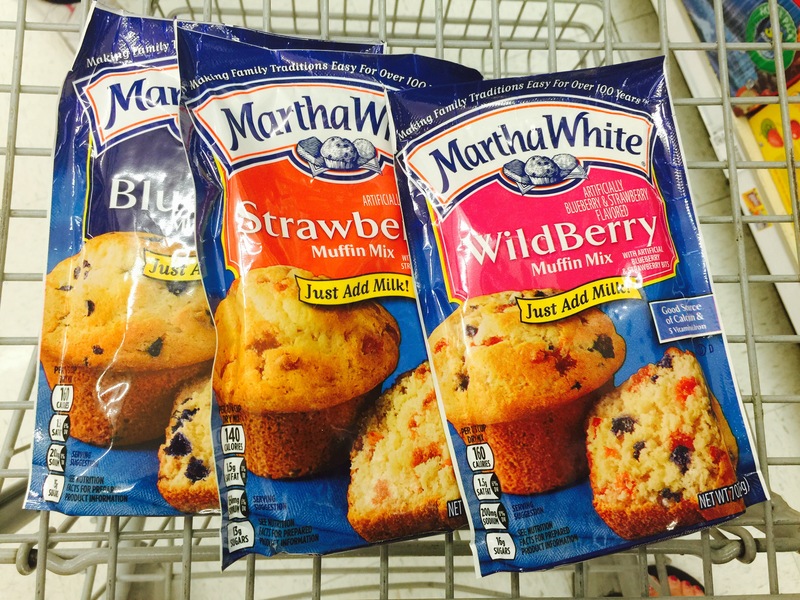 Martha White® Baking Mixes are just great to have around in a pinch to save a busy mom’s day. I bought an assortment of the berry muffin mixes because I think they will come in handy for our family breakfast this week. We stopped in the produce aisle next to grab some fresh fruit to go with our muffins, and then we were on our way home! After coming home, I put the mixes away where my kids wouldn’t find them so I would have them for Saturday. The next morning, as I was getting out of bed, I put my back out! Luckily, my kids were very helpful and we made it through the day until….my husband came home from work and let me know he had tweaked his back at work and was going to bed early. What?? How could this happen to BOTH of us at the same time? Doesn’t he know he’s not allowed to be down the same time as me? LOL. Remember when I said that those Martha White® Baking Mixes come in handy in a pinch? Well, looks like we’ll be using those sooner than I thought. It’s a good thing they are easy enough for my oldest to make. So…that’s my crazy story for today and I hope tomorrow brings healing…for BOTH of us. Check back soon for the sequel, and maybe some great muffins! 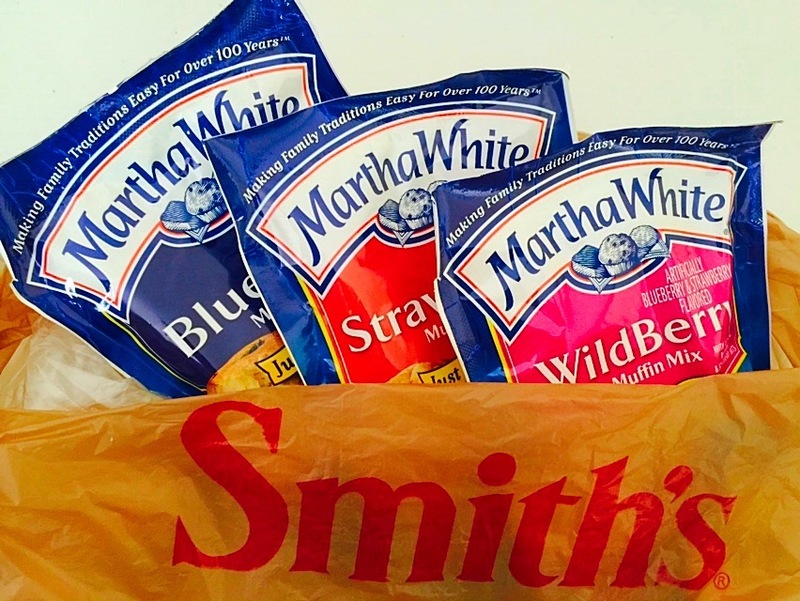 I bought my Martha White muffins at our local Smith’s. To find another Kroger banner store close to you, go here.